American ice-cream brand Breyers is launching a new range of vegan ice-cream flavours into the UK market for the first time. 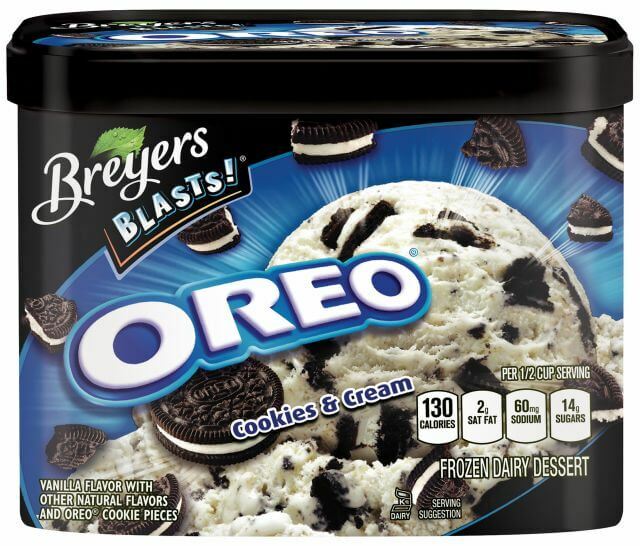 American ice-cream brand Breyers is well known for its range of tasty low-calories desserts which are available in a range of delicious flavours with each tub containing just 350 calories or less. Now, for the first time ever, the company is bringing its range of dairy-free ice-creams to the UK thanks to demand from customers looking for lower-calorie treats. The brand has confirmed today that the range will be available in the UK from the end of February. Whilst the company are currently keeping details of the launch under wraps, customers can expect to see flavours such as Vanilla Peanut Butter and Oreo which are currently offered by the brand in the US. 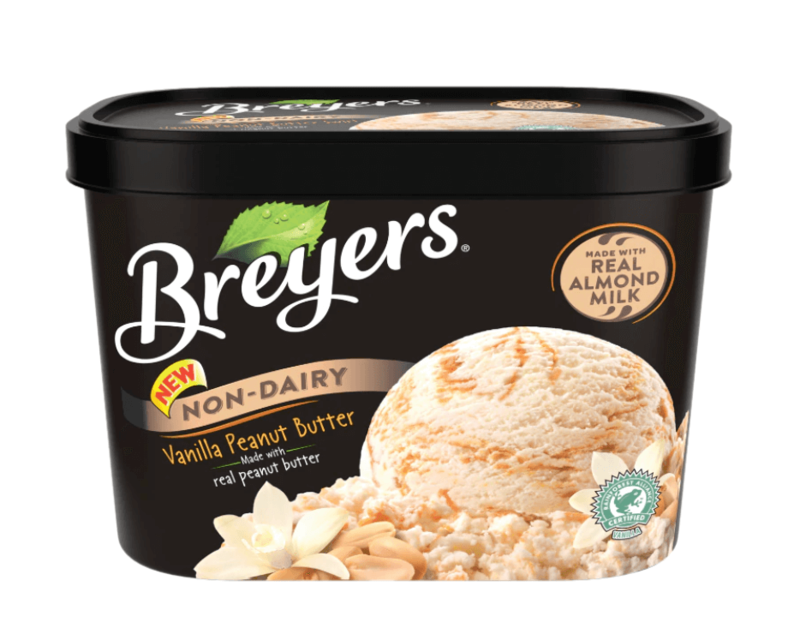 Breyers Delights will be available in major supermarket chains from the end of February.